primary purpose OF GAT IS to educate gymnastics coaches and judges. GAT holds its annual convention in Austin, Texas Labor Day weekend. Join us Labor Day Weekend, August 30 - September 1, 2019, as we host our 53rd Annual Gymnastics Association of Texas Convention at the beautiful Renaissance Hotel in Austin, Texas. 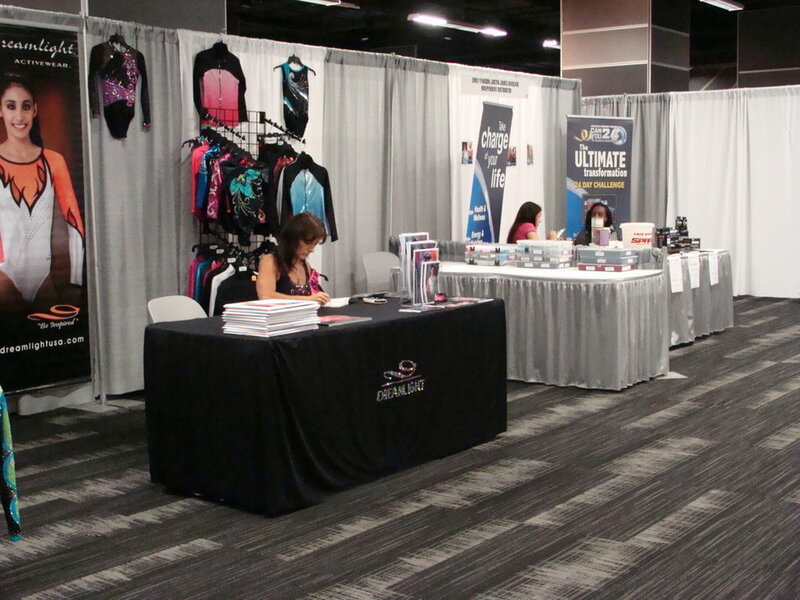 The Gymnastics Association of Texas (GAT) would like to invite interested businesses to purchase booth space at our annual convention held Labor Day Weekend in Austin, Texas. ITP Courses require either the full two-day or six-hour attendance to receive completion certificate. If you attend the two-day courses, you will not have time to attend the general sessions of the conference. Courses are limited to the first 60 people. Not every ITP course is offered yearly, so check registration information to see what is offered this year.